Stephanie Ann Whipple ANP, BC. Stephanie is a graduate of South University in Savannah, Georgia where she earned her Master of Science degree as an Adult Nurse Practitioner. 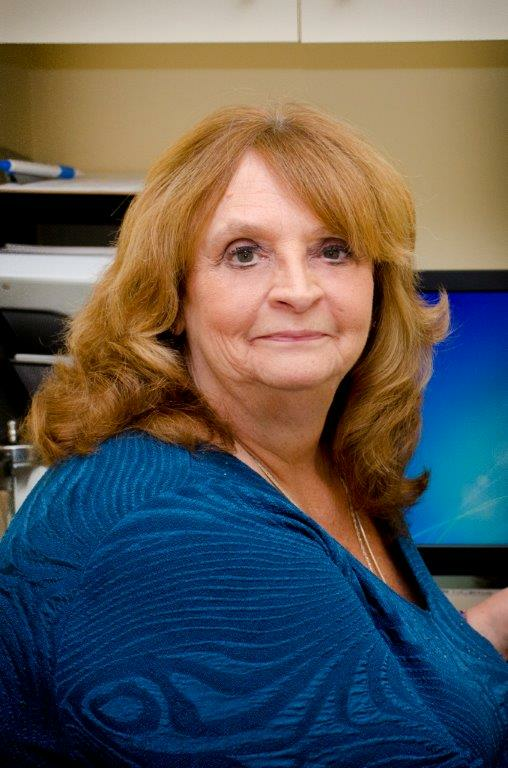 She is certified as an Adult Nurse Practitioner through the American Nurses Credentialing Center. 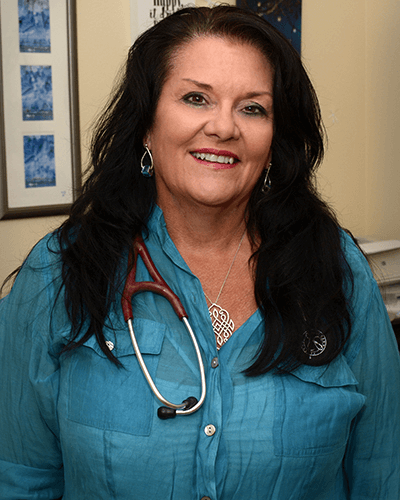 Prior to earning her graduate degree, Stephanie obtained her Bachelor's in Nursing at South University in Savannah and her Associates Degree in Nursing at Edison College, Ft. Myers. 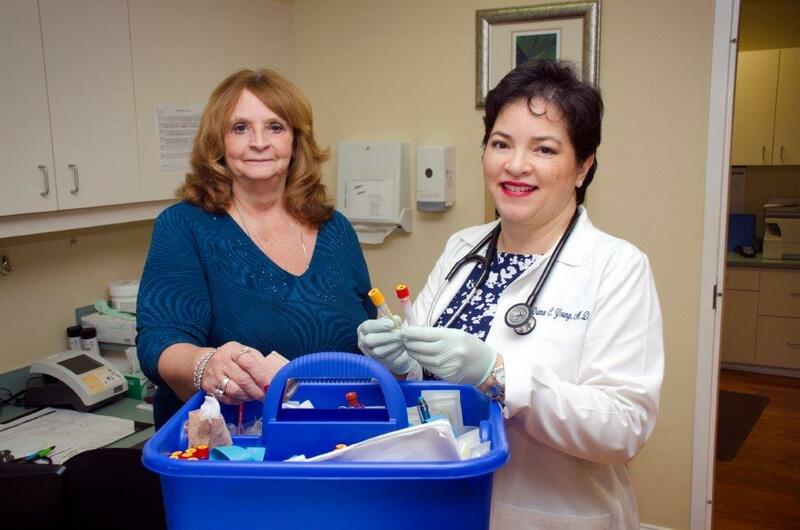 She has worked locally in the nursing profession since 2006 and joined IMSWF working with Dr. Gesiotto in 2015. Phyllis is originally from Indiana. She moved to Fort Myers in 1986 She got her BSN at Ball State University in Muncie Indiana in 1976. She earned her Master of Science Nursing degree as an Acute Nurse Practitioner and is certified by the American Nurses Credentialing Center. 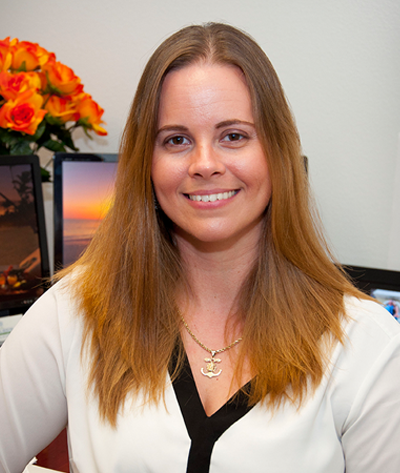 She completed her MSN and ACNP program in 2009 from Florida Gulf Coast University. Most of her nursing experience has been in the profession of Critical Care Nursing, Coronary Care Nursing and Emergency Room Nursing. She has a special interest in wound care. She joined IMSWF in 2009 and has been working with Dr. Young since 2018. Liz is a graduate of Miami Dade where she earned her Master of Medical Science from Nova SE University, Ft Lauderdale, Florida. She is a certified Physician Assistant through NCCPA. Liz has worked in Internal Medicine, Cardiology, Physical Rehabilitation and Hospital Medicine. She has worked as a Physician Assistant since 2002 and joined IMSWF working with Dr Simmons in 2017.